Hi, welcome to my website. Here you can find information about me and my services. You can listen to me play, or you can check out my latest Drum Talk Blog for some exercises and grooves to practise. Find out about getting private or online Drum Lessons, get some Practise Tips, check out some Video Clips and lots more. Please take a few minutes and have a look around. If you have any queries regarding drum lessons in the Northern Beaches and Hornsby areas, online drum lessons or teaching at your school, band camps, drum tuning and setup, hiring me to play on your recording. Or if you’re looking for a fill in or session drummer please check out my site and get in touch. “Simon Abbott has one of those rare talents that traverse a multitude of creative platforms. He’s an amazing drummer AND an amazing teacher. He wraps up his musical genius into a concise ‘how to’ approach that makes you wish you’d learned years ago! And it was great fun too – even for an ‘unco’ like me! It was perfect, thanks. I have been playing it for the last 3 days and it's been the most useful practice video I've seen. Will definitely be in touch for a next time! "I have been tutored by Simon for nearly a year. 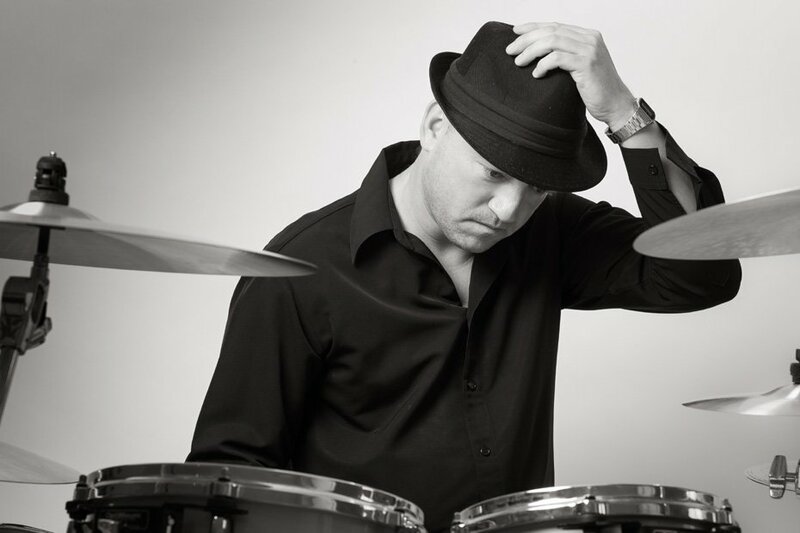 Simon is an extremely experienced drummer with a wealth of knowledge on various drum techniques and approaches to help ensure his students to refine and hone their technique and skills. Simon as a tutor is patient, supportive and clearly adapts his approach to each of his students to ensure they get the most out of their lessons. Despite my own doubts, Simon encouraged me to focus my own development towards sitting a Aus. music board drum exam. I could not have achieved my distinction result without Simon's encouragement and his ability to foster in his students the desire to achieve their best. 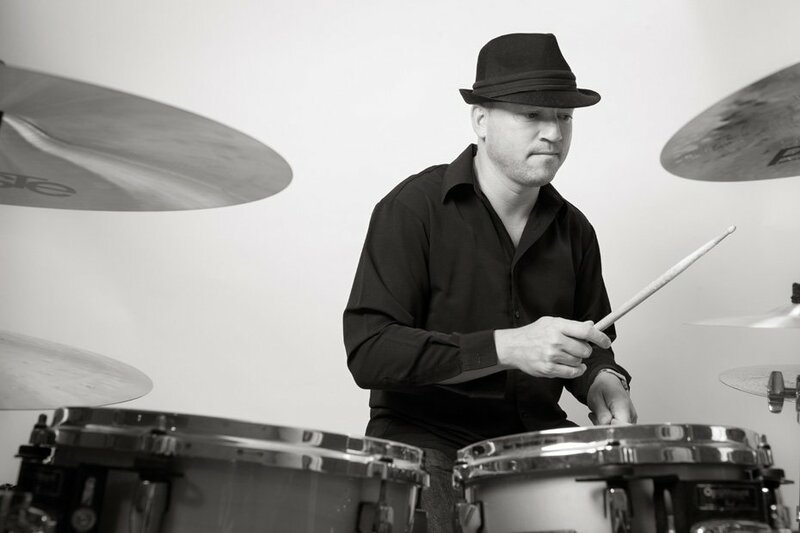 I highly recommend Simon to anyone (at any age) looking to learn the drums or seeking a tutor for their child." "Simon teaches both me and my son, he caters to our different needs and we both thoroughly enjoy our lessons. He's patient, friendly and has been invaluable at helping me fix my many bad habits. As a result both my playing and songwriting are improving and I'm loving drumming more all the time. He keeps me working hard but in a really fun and productive way. I would highly recommend him." "My daughter has been taking lessons from Simon for less than a year and, although she started as an absolute beginner, has made remarkable progress in that time. She always looks forward to her lessons and has learnt to play across a range of genres. 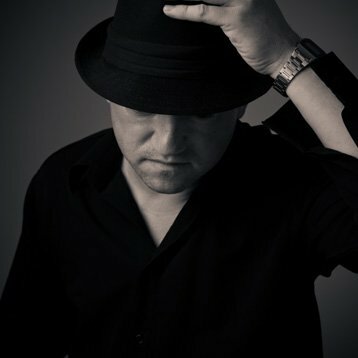 Simon is extremely well organised and responds quickly to any requests or queries. I recommend him highly for his patient and encouraging teaching style." "Simon is a patient and highly skilled teacher. I came to drumming as an adult, and Simon teaches both me and my 11 year old son, keeping us both on track at our respective levels. 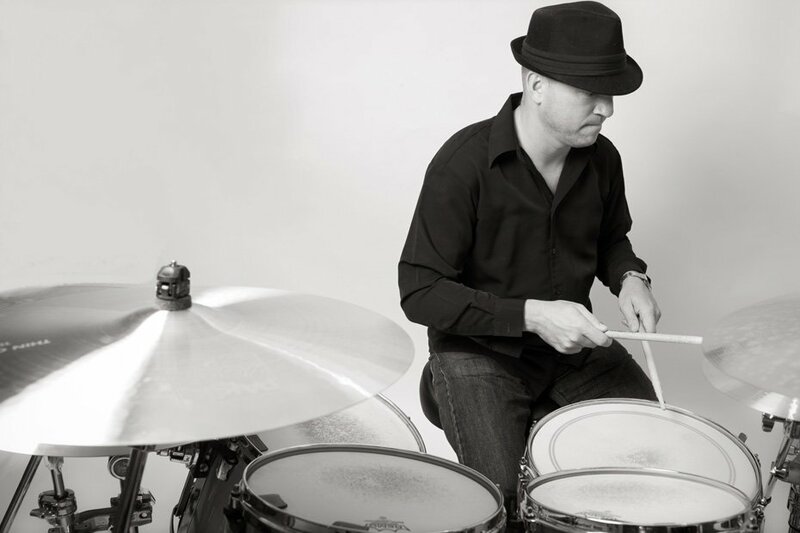 We couldn't recommend him more highly as a drum teacher, whatever your level of drum ability.